Fuelled mostly by the gutter “journalism” of rags like the Daily Telegraph and talk back radio shock jocks, the furore surrounding Punchbowl Boys High School shows no signs of abating. An impression of the school has been crafted – a hotbed of potential terrorism waiting to boil over into society, a harsh “Sharia” imposing institution and a modern ground zero in the heart of Sydney’s west for everything that is wrong with Islam and Muslims. This image has been manufactured with a narrative in which contradictions abound. First, the two claims that started it all were that Muslim students were apparently refusing to shake hands with female staff at the school and that female staff were also excluded from official school events. These were touted as displays of disrespect and refusal to accept “Aussie values” – offences worthy of an outpouring of patriotic outrage. New Punchbowl Boys principal Robert Petruno. It is telling that when the shaking hands issue was attached to former principal Chris Griffiths (a Muslim) it was a problem, but when the new Principal (not a Muslim) effectively adopts the same procedures, there is no problem at all. 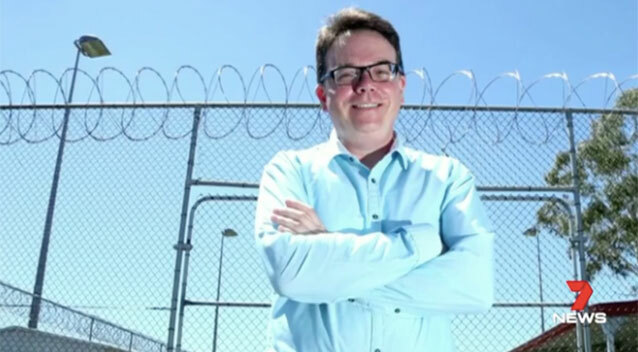 News later emerged that the real reason – a much more plausible one – ex principal Chris Griffiths was removed was because he refused to participate in government deradicalisation efforts, specifically the flagship “School Communities Working Together” program. It was made to seem that Mr. Griffiths was a rogue in this regard and that that is what justified the extreme measure of removing him. Yet, NSW Education Minister Rob Stokes has conceded that the program actually carried a “stigma” that appeared to be impacting its further rollout. Education and policing sources confirmed that Punchbowl was not the only school to have serious reservations about the program. 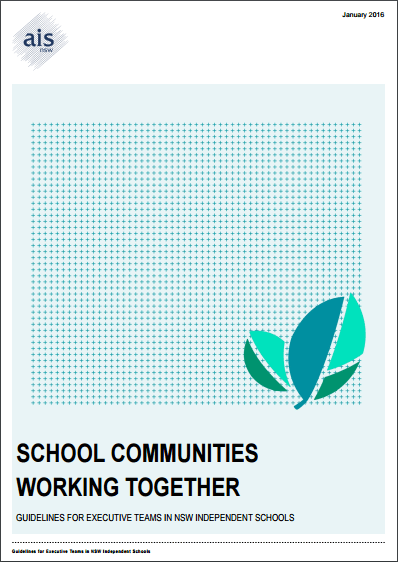 Front page of the “School Communities Working Together” deradicalisation program. This could well mean that a Muslim student who seeks to more concertedly observe his religious practices would be deemed “vulnerable to adopting extremist behaviour.” Any principal seeking to treat those under their charge as students and not criminals would have a hard time accepting such deradicalisation initiatives. The refusal to participate in deradicalisation though was just the lead up to the main event, which was of course (and inevitably) to do with Muslims and violence – this time dressed up in claims that that children at the school were being radicalised and could potentially be turned to violent extremism. It was made to almost appear as though the school was a ticking terrorist time bomb. Contrary to the media reports, the new principal rejected this claim outright and said that he does not believe that there is evidence of terrorist sympathisers at the school. So merely because Muslims go to the school, that creates the potential for radicalisation and terrorism? It could hardly be clearer that the very presence of Muslims is being equivocated to the possibility of violence, even when it is stated within the same lines that there is no evidence to support such a claim. Muslims children attended Punchbowl Boys so… violence? No doubt Punchbowl Boys will continue to occupy the headlines for a while to come as the latest target in the government and media witch hunt of all things to do with Islam and Muslims. The mistake should not be made, however, of confining this issue to the school itself, since the example of the school, as blatantly exaggerated and falsified as it may be, is a stick with which the whole of the Muslim community is beaten. What is particularly shameful though is the fact that not the not even the most innocent and vulnerable – children – are spared in the McCarthyite “counter-terrorism” witch-hunt. 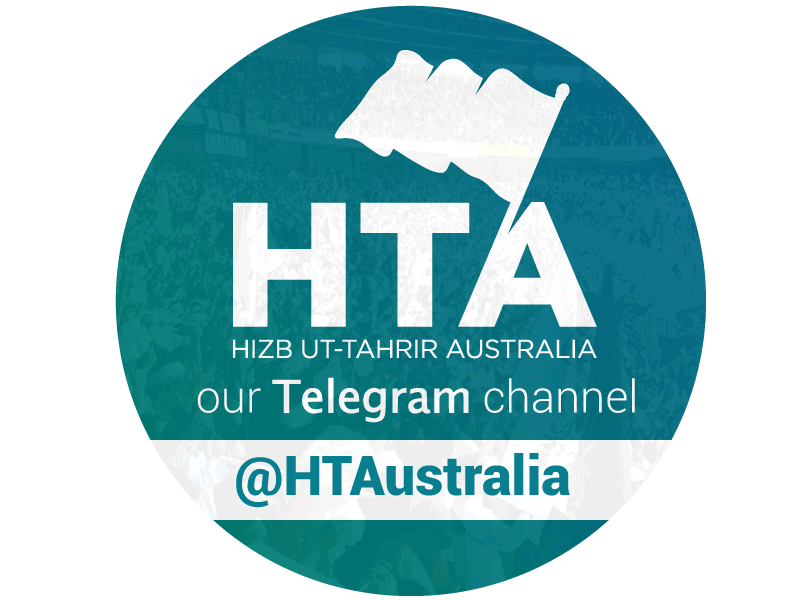 Hamzah Qureshi is the media representative of Hizb ut-Tahrir Australia.